Let’s face it – there’s never a bad time for a spa break. What’s not to love about taking a well-deserved rest from the stresses of modern life and enjoying significant health benefits in a luxurious setting? It’s a great excuse to get offline and feel good about yourself, while simply relaxing and indulging in some wonderful treatments. For couples, it’s an opportunity to enjoy a little romance without distractions, while for friends, it can be a chance to just have fun and reaffirm a great bond while pampering yourself. However, taking a spa break in winter might have extra benefits that you’d not considered. Looking for the ideal spa in winter? Apex City Quay Hotel & Spa in Dundee offers the perfect solution with its exceptional urban oasis, the award-winning Yu Spa. Here, it really is all about Yu, and you’ll be quickly immersed in its traditional eastern philosophies. Among the facilities on offer are an ambient, herbal-infused steam room, hydro massage tub, and sauna, all with a strong Japanese influence throughout that encourages relaxation, restoration and tranquillity. In fact, with more than 50 treatments and packages on offer, you’ll be spoilt for choice. 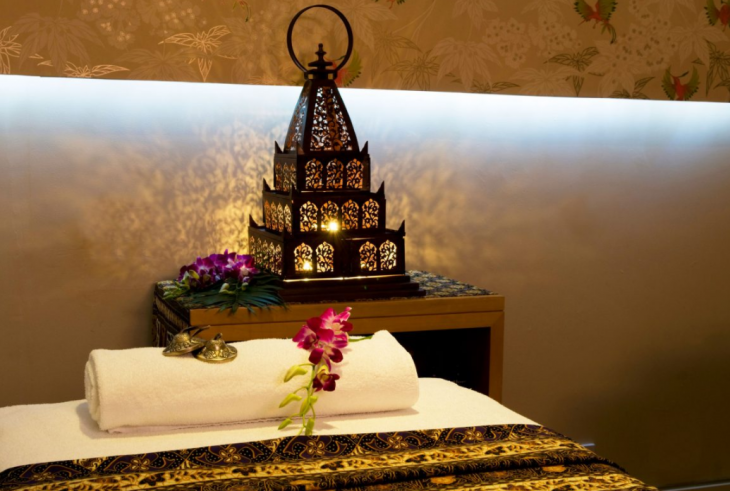 There’s everything from massages and facials, to holistic therapies and Elemis-inspired specialist treatments. And it’s great to truly get away from it all on those spa breaks. Hotels offer the ideal setting in which to immerse yourself in utter relaxation after a day of pampering. The four-star accommodation of Apex City Quay Hotel & Spa is designed for comfort and convenience, with floor to ceiling views of City Quay and the River Tay, large beds that assure guests of a restful night’s sleep, and Elemis toiletries, while its Metro Bar & Brasserie offers the perfect fusion of international inspiration and Scottish tradition. Leisure travellers will be right at home when enjoying our relaxing facilities at Apex City Quay Hotel & Spa. Quiz: Which city should you visit in 2018?